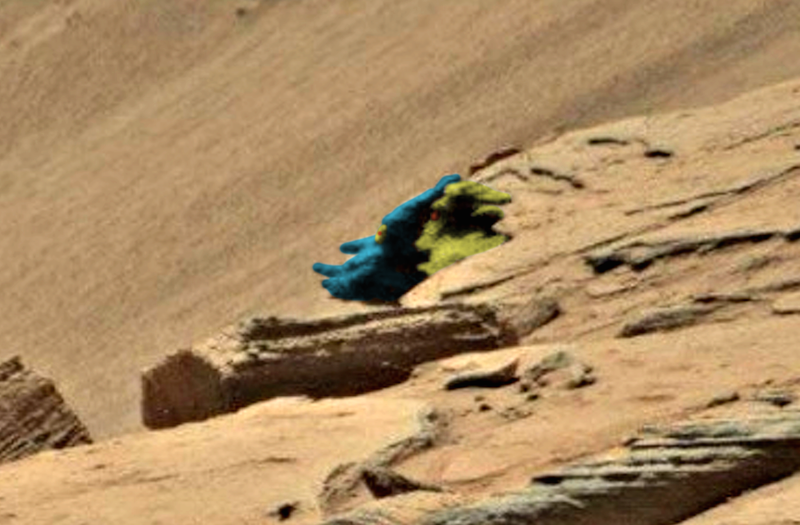 UFO SIGHTINGS DAILY: Comical Faces Found On Mars New Rover, Dec 3, 2015, Photos, UFO Sighting News. 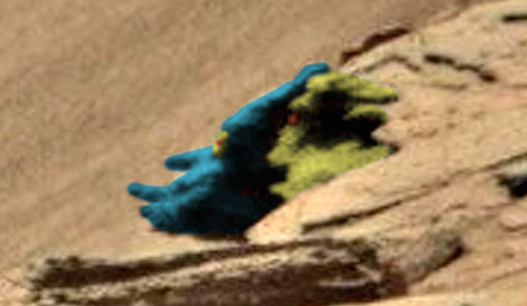 Comical Faces Found On Mars New Rover, Dec 3, 2015, Photos, UFO Sighting News. 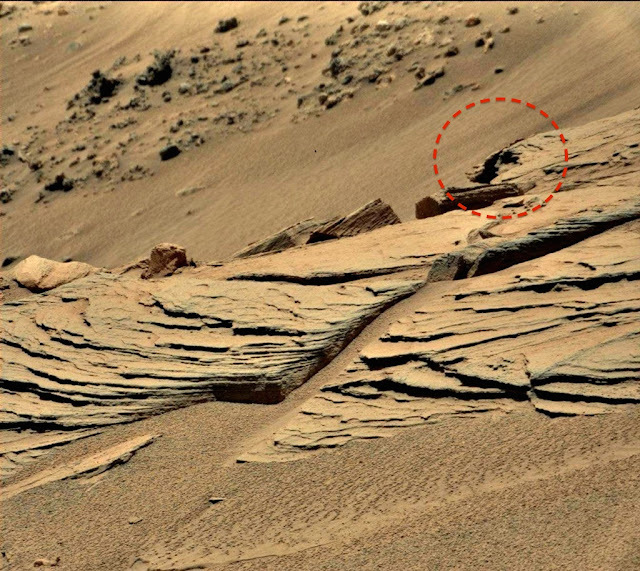 Here are two strange faces side by side. It looks like the artist had a sense of humor about it. The face look like they have the nose and chin exaggerated to make it more comical. The purpose and meaning of all the faces found on Mars is still a mystery, but the fact that they exist is evident from the thousands of faces found on Mars to date.